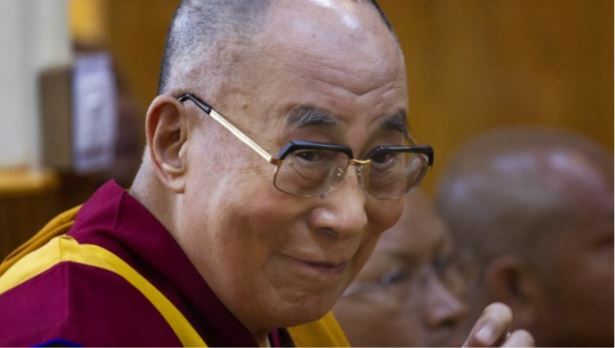 The Dalai Lama is warning that Germany cannot become an Arab country. The Dalai Lama apparently said that “too many” refugees are seeking asylum in Europe. The pretend refugee crisis is really an economic migration, bordering on an invasion, which is not unlike the Mongol invasion under Attila the Hun (reigned 434-453 AD) some five intervals before of 309.6 years.